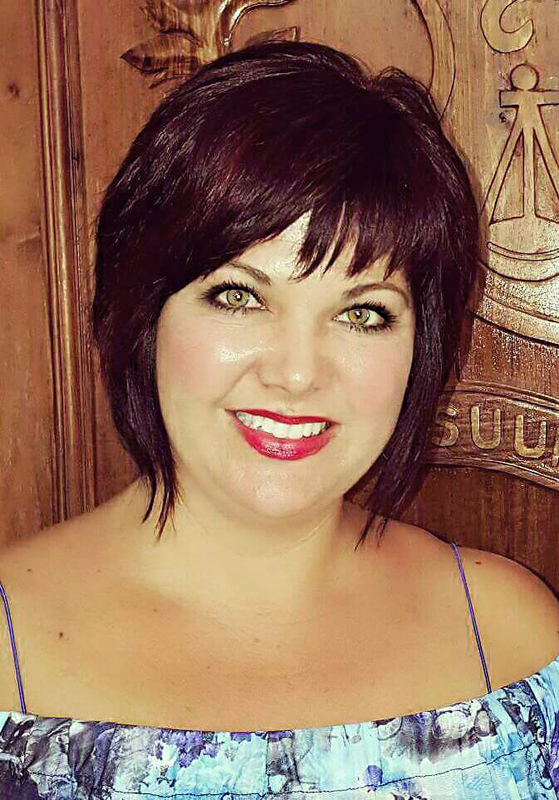 I am Izelle van Heerden (B.Sc UOVS) and I am proud of our comprehensive portfolio of estate living and investment properties. Our goal is to find you the perfect investment but more importantly finding you the perfect home where you and your family can experience security, joy and peace. I specialise in river front and golf estate properties and built the business on the principles of the love for property, style and estate living. We strive to find our clients locally and abroad the perfect property. 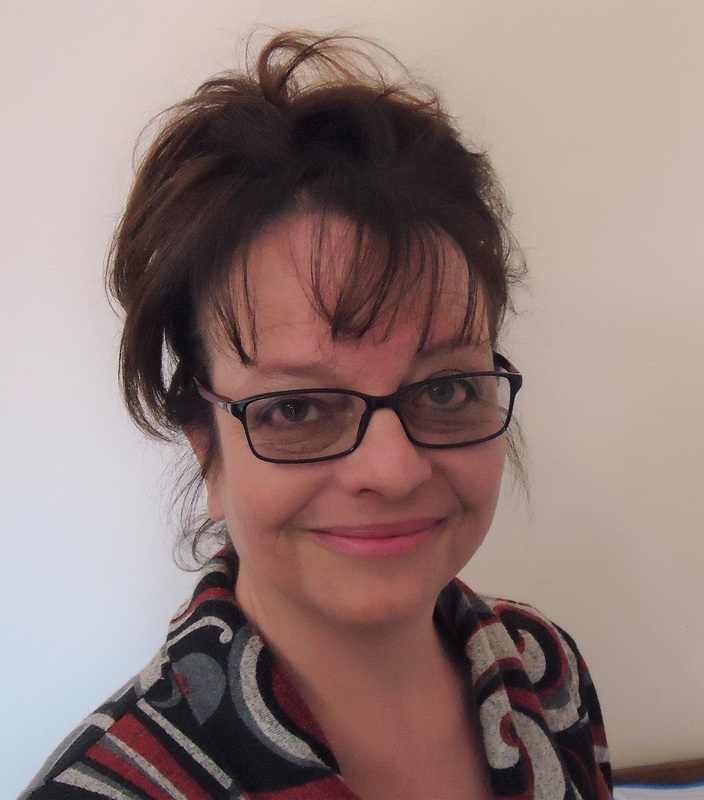 I am Marilouise Wissing (BA Hons) your real estate agent that you are looking for. We are reliable and real, and will help you to purchase or sell your property. If you are looking for an agent that you can trust and respect we will help you. You will be making an investment for your future and it must add up to the future expectations. We are honest about the risk of buying and selling. We can also support you in getting the best deal for you through negotiating with the different parties. Through our bond originating team Capcubed we can check your affordability and submit your application when we have received all the supporting documents. By living the dream we will be able to help you invest in your Big Dream.